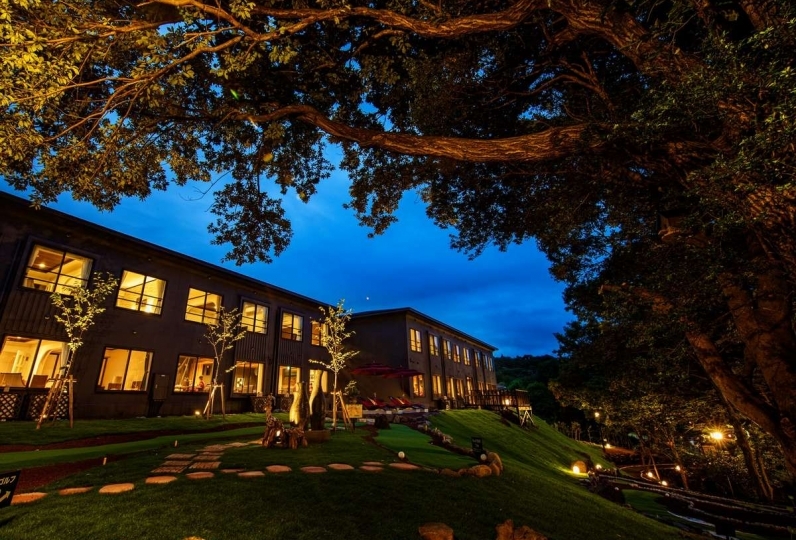 As the name suggests, this inn is caters to pets and pet owners and even has a dreamlike quality. 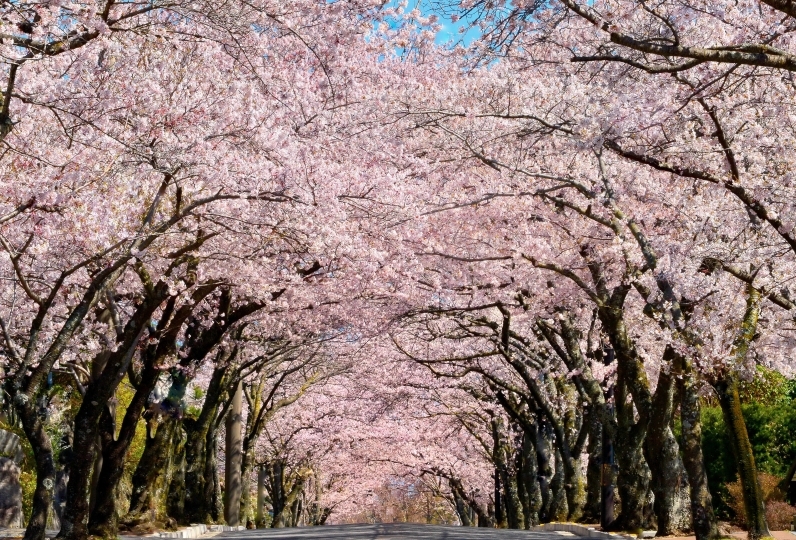 Izu is a great escape from the hustle and bustle of the city. No leash is required at the indoor and outdoor dog runs. 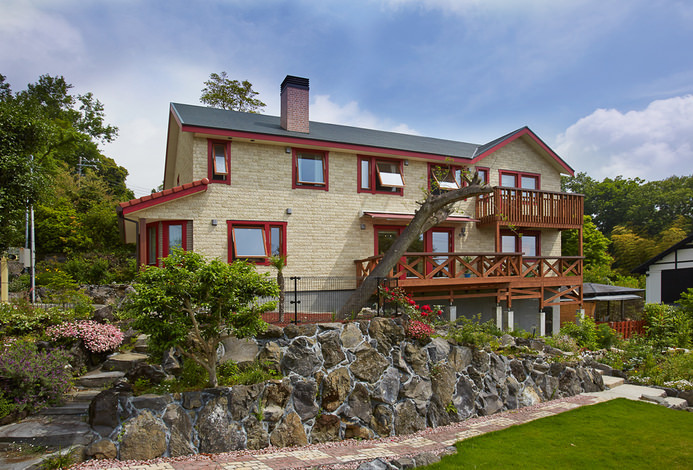 On sunny days you can enjoy the outdoor garden dog run and the fresh Kogen air. For rainy days test the agility of the indoor dog run. No matter the weather, you can stay active with your beloved dog. 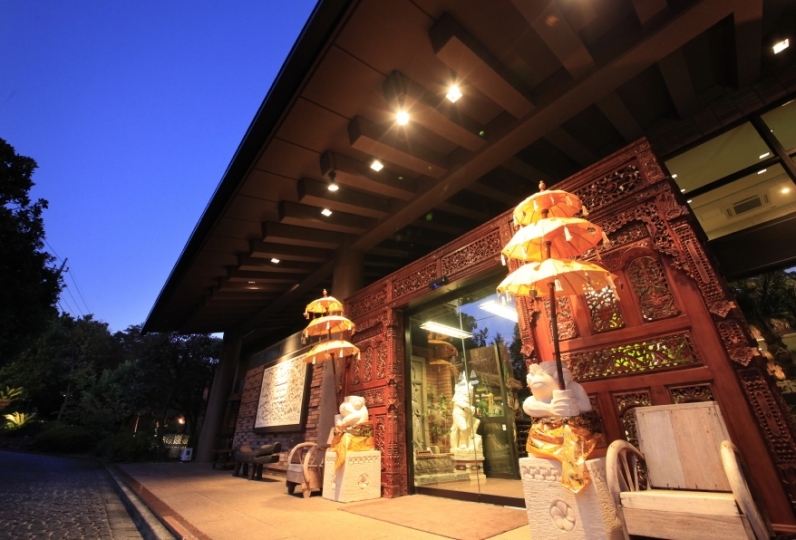 All 20 rooms has a calming atmosphere unique to a small luxury hotel. We provide a variety of rooms to fit your particular style. 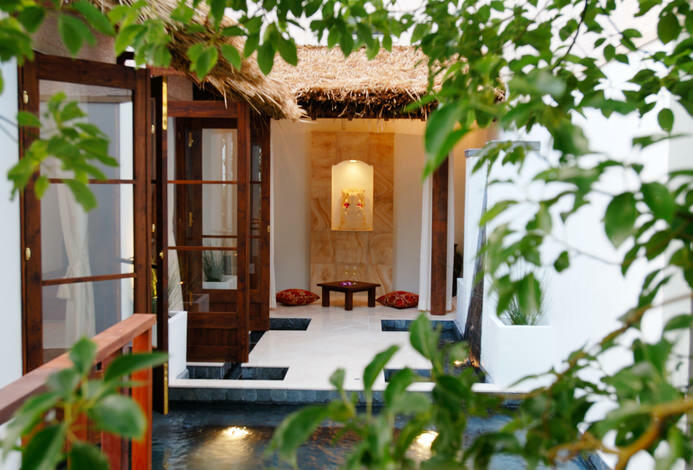 The Western-style rooms have a Balinese influenced interior with canopy beds and are barrier free. 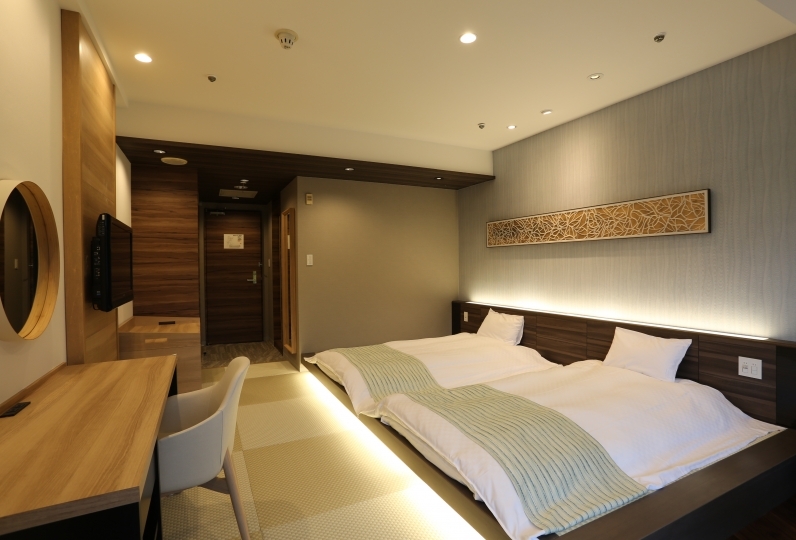 The Japanese rooms have more of a modern Asian design. Enjoy a bit of Asian flair with your pet. 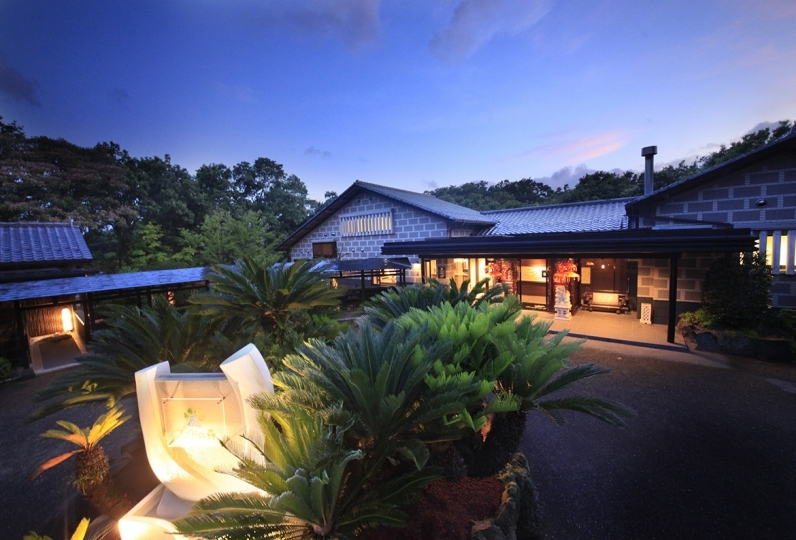 Our meals use seasonal Izu ingredients and are a blend of Japanese and Western style cuisine. Your pet can enjoy the same taste at our dog buffet supervised by a veterinarian. Enjoying the delicacies of Izu together with your pet is sure to be a meal to remember. 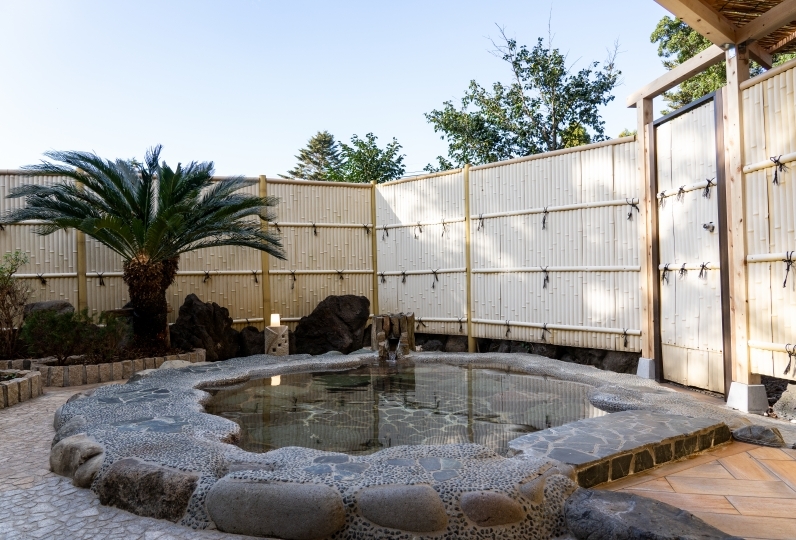 The large public bath has a view of Izu's beautiful nature. The reserved private open air bath has a view of the forests of Mt. Omuro. There is also an indoor bath that you may use. After your bath, try one of our many pet facilities and amenities such as the doggy daycare, the grooming room, the water fountain, foot wash and much more. At dinner, the bar, or karaoke, you can choose from over 50 different items on our all-you-can-drink menu. 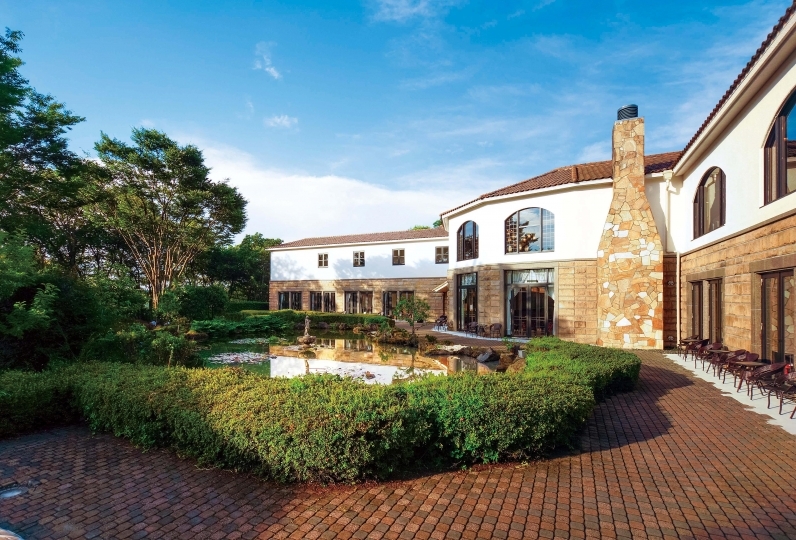 Facilities such as karaoke, billiards, and the library are available free  of charge. 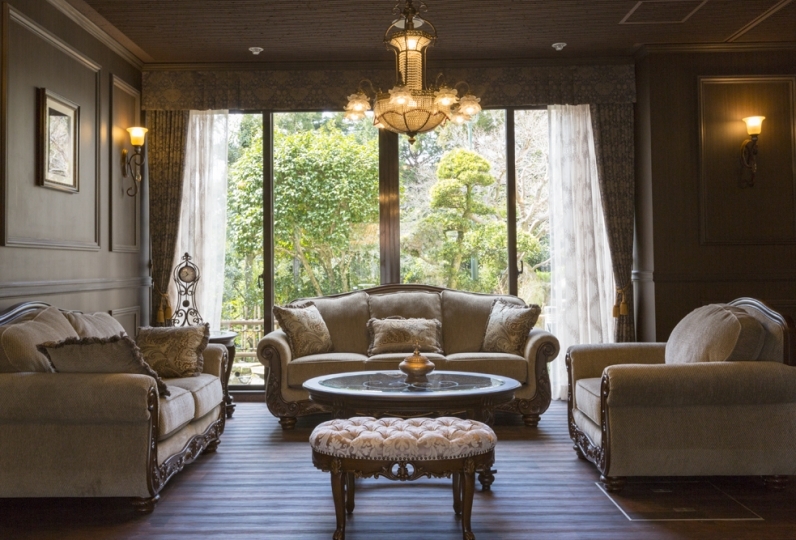 Why not come to Izu Kogen with your pet and spend time together in luxury? I was worried that I could stay at the hotel for the first time, but I was able to stay in peace with a very polite response. 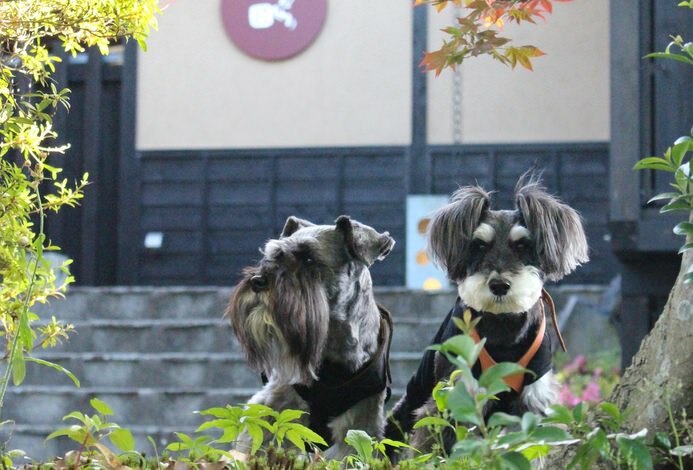 I was surprised that the amenities for the dog and the manner belt had been prepared, but I was relieved because I did not have to worry about the rough phases. This time, it was a trip that doubles as the husband's birthday, but the surprise cake was prepared, and the husband was very pleased. But if you say it forced ... I was happy to have the latest model of karaoke ... (laughs) The warm hospitality of the hotel guests made it a very memorable and enjoyable trip. I would like to use it again. Thank you very much. I was concerned about the bad smell in the corridor. Fully enjoy the taste of Izu with a course that blends Japanese and Western styles and seasonal Izu ingredients. 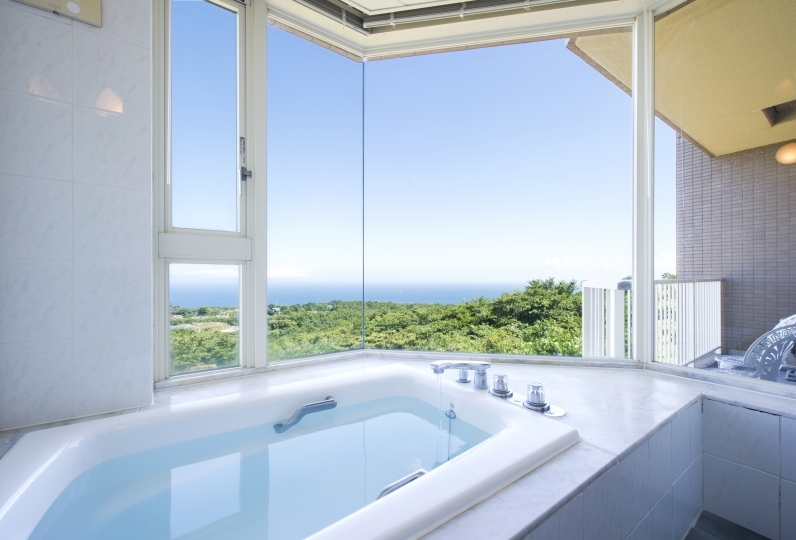 In addition to the large public bath with a view of the Izu mountains, try the reserved private open air bath with a view of the forests of Mt. Omuro. We also provide a free private reserved indoor bath as well. The spring has a colorless and transparent quality with naturally occurring sodium chloride sulfate in the water. These elements are great for keeping skin hydrated and soft. Enjoy a moment of healing while surrounding yourself in nature. You dog will be over the moon with our indoor and outdoor dog run. Use the cafe to meet other pet owners and their pets or get your dog professionally groomed. We provide free karaoke, billiards, library, and other entertainment facilities as well. Spend time together with your dog at the in-house facilities. ◆Must not have any chewing habits or be prone to excessive barking. ◆Must be vaccinated against rabies and infectious diseases within a year. ◆If your pet has an accident there will be an additional ￥5,000 charge. ◆A taxi from Izukogen Station costs about 1,500 yen. ◆We can shuttle you to Izukogen Station or the surrounding tourist facilities upon your departure.